This month I am catching up on overdue correspondence, and giving attention to other art projects. Although I have decreased my mail art activities, I still receive contributions from faithful correspondents. Thank you to all! From Jude Worters, Melbourne, Australia. 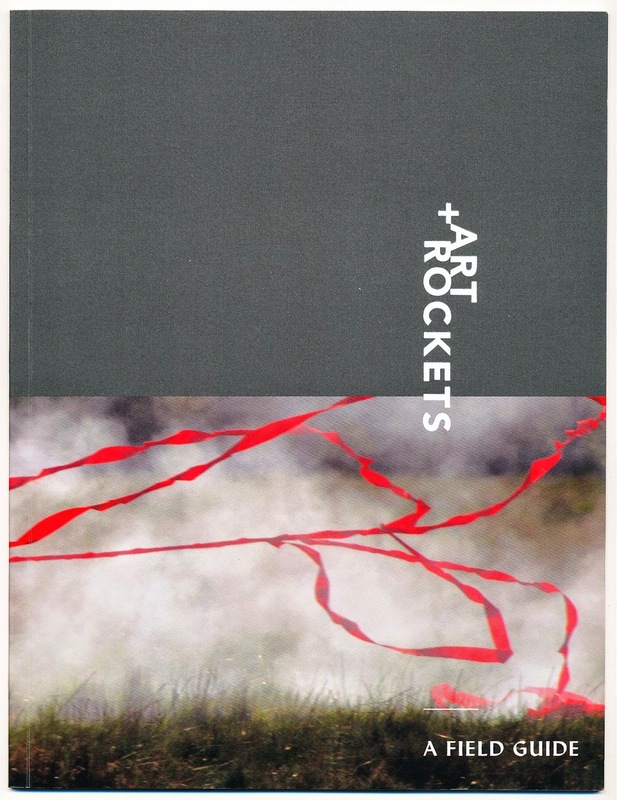 Documentation of mail art: The Rocket Project to which I submitted an eco-print card. documents the collaboration of artists and engineers. From Georgia Grigoriadou, Thessaloniki, Greece. 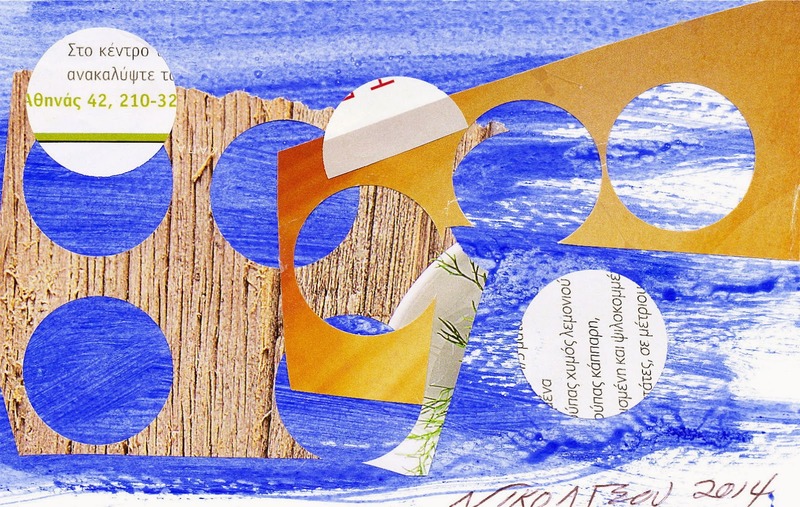 Mixed media on recycled postcard. 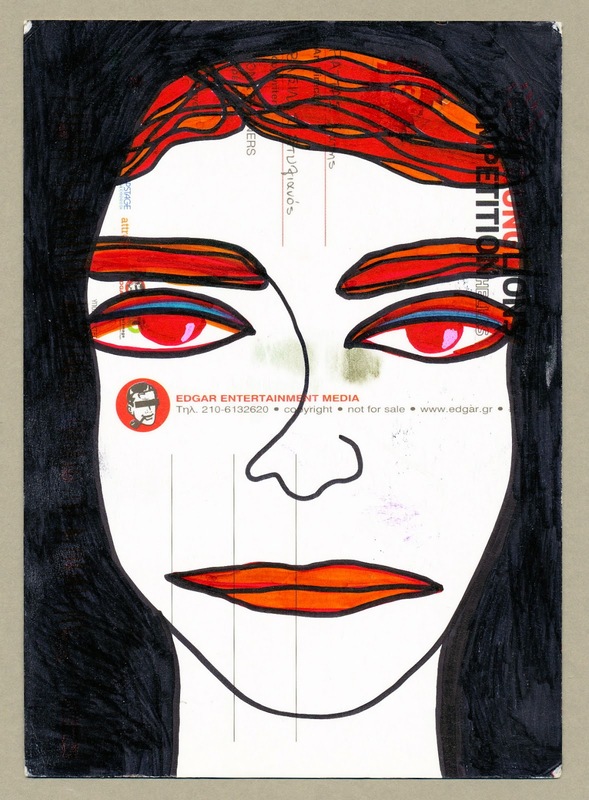 Georgia uses discarded postcards as a base for creating her "Faces" series. From Mail Art Martha, Beckenham, UK. 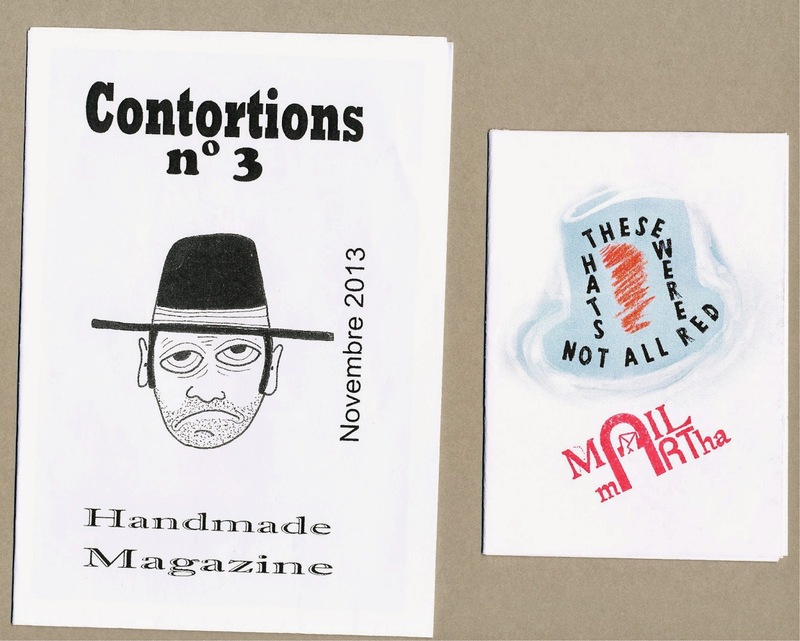 A 'zine and a one page booklet, "These were not all red hats". Mixed media--lovely use of circles in the black and white image. 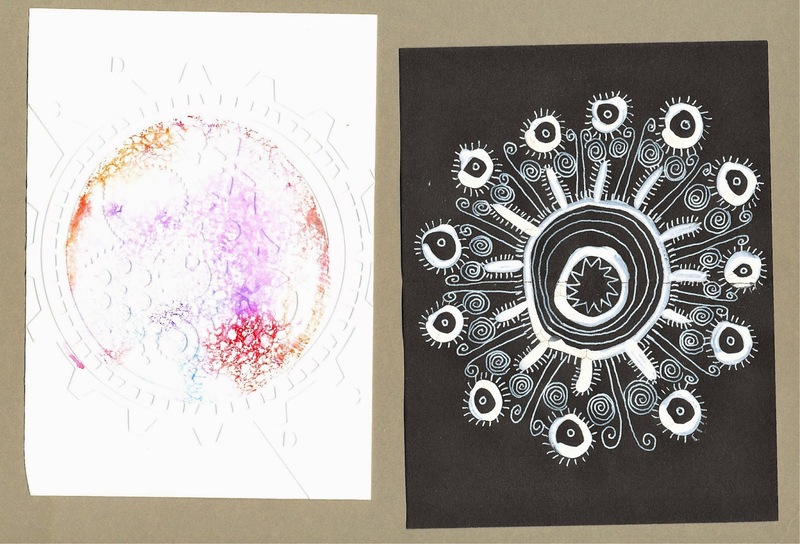 The left image is not well seen, but consists of paint on an embossed image of gears (ephemera). 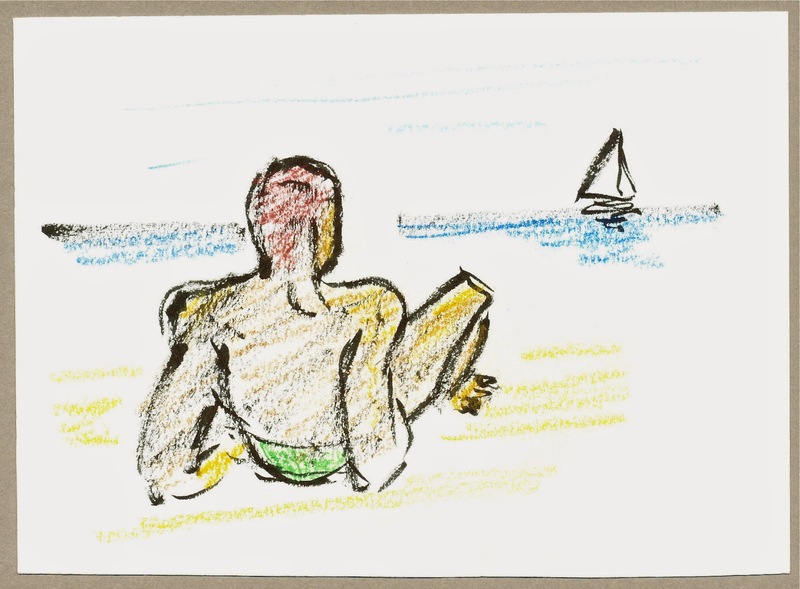 Drawing in pen and crayon capturing the Mediterranean seaside. 'Circles': Collage on painted paper.